Esther O’Kelly is an Irish artist from Wexford, currently living in Belfast. She graduated from the National College of Art and Design with an honours degree in Visual Communication. 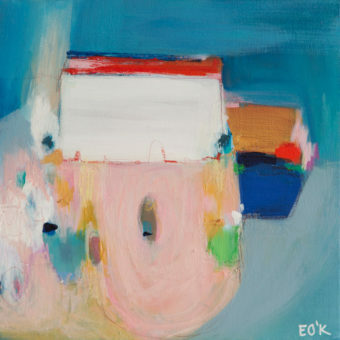 Her work follows the raw beauty of the Irish coastline and her vibrant use of colour and form seeks to capture memory and evoke a sense of place.